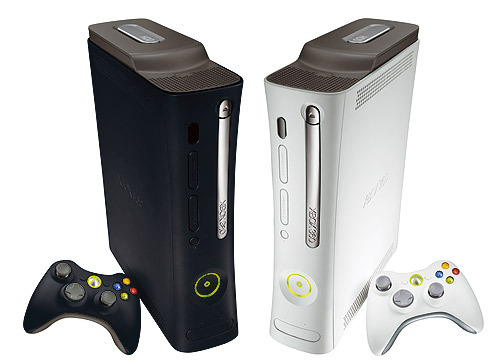 A DoS attack, also referred to a “Denial of Service” attack, is an obstruction that is created to shutdown applications on an Xbox Live account. It is intended to make the account unavailable to the user. This is done by bombarding a user’s Internet connection with so much information that the connection drops. A DoS attack can occur only when a third-party hacker is able to gain access to a person’s Xbox Live account through their IP address. One way hackers will do this is by using public networks or Wi-Fi hotspots to intercept IP addresses that are accessing the Internet. They will use those IP addresses to find pertinent information, including Xbox Live credentials and use those credentials to lock a user out. Hackers also use other nefarious means to trick other users into revealing their IP address, such as by inviting them to a website that can record their IP data. With just an IP address, these users can flood their victim’s Xbox port with an overload of phony data. Most individuals who engage in this malicious behavior will do so for fun or to run up charges on another user’s credit card with game and application purchases. Others may do it to get revenge on other players who have beaten in them during an online game. More often than not, a user will not realize their Xbox Live account has been taken over until they attempt to access games. When they do, they will find their connections to the Internet will be denied or limited. Force-close options will typically pop up, but the problem will not resolve itself as it should. VPNs, or virtual private networks, can help omit the risk associated with gaming online. Because a UK VPN will assign users a virtual IP address, third party snoops and hackers will be unable to access a user’s actual IP address. VPN users will be assigned a different virtual IP address each time they log on. Additionally, a VPN will encrypt data and transmit it safely online through secure tunnels. Therefore, users who may be accessing their games through public wireless connection cannot have their account credentials compromised by data-sniffers. VPNs offer the added benefit of allowing users to be able to access their accounts and online forums while traveling. It is not uncommon for users to find these accounts and sites locked to them when the try to access them from foreign countries. Users might also find that they can access games that have geo-location restrictions while staying at home. This is a guest post by Jack, who is a writer with an interest in various internet services and online gaming technologies and he believes VPNs can help omit the risk associated with gaming online because a UK VPN will assign users a virtual IP address. Is 2013 The Year Of The Samsung Galaxy? King Fighter III Android Game Review : Arcade Fighting At Its Best!